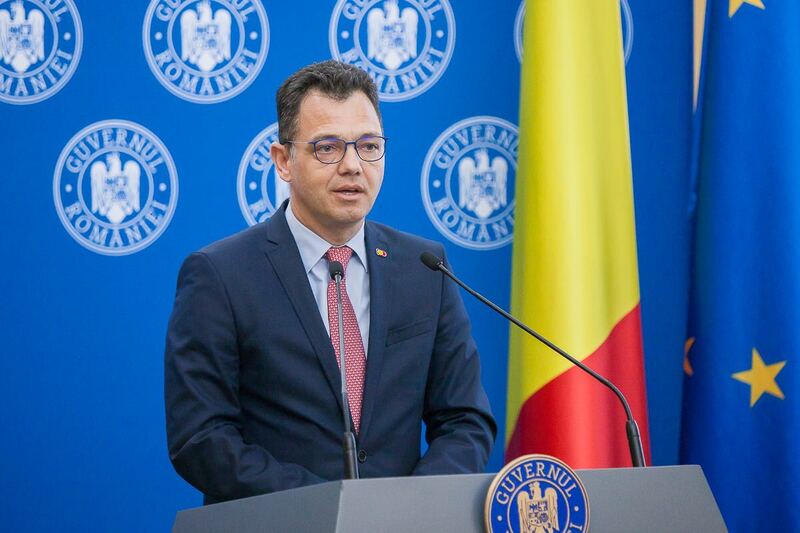 Ștefan-Radu Oprea, minister for business environment, commerce and entrepreneurship, will be a part of nine high level events during the next six months, when Romania holds the Presidency of the Council of the European Union. The priorities in trade policy area will be presented in the Commission for International Trade of the European Parliament during its meeting on January 23. Then, trade ministers from the EU member states will be hosted in Bucharest for the informal meeting of the Foreign Affairs Council in Trade configuration (February 21 – 22). The formal meeting of the Foreign Affairs Council in Trade configuration is due to take place on May 28. Another ministerial meeting hosted by the minister for business environment, commerce and entrepreneurship is the formal meeting of the European Economic Area Council (May 20), preceded by a high-level event regard the European Economic Area. Also, the meetings of SMEs Envoy Ambassadors (March 18 – 19) and the Eastern Partnership Business Forum (June 11) will be organized in Bucharest. In Geneva, a working lunch on entrepreneurship, e-commerce and new technologies for SMEs, will be organized, in partnership with WTO. Mr. Ștefan-Radu Oprea will be keynote speaker at the conference Beyond Trade for All: Time to promote the benefits of agri-food trade, organized in Brussels on the March 21. Trade policy agenda for the upcoming months will be both heavy and dynamic, due to current developments in international trade policy. EU ministers responsible of this area will be focused on some important issues: World Trade Organization’s modernization, EU – USA trade relations, progress and finalization of trade negotiations with third parties (especially with strategic partners such as Mercosur, Mexico, Australia, New Zealand, Vietnam etc. ), trade aspects regarding Brexit, EU – Eastern Partnership trade relations and the adoption of important legislative proposal regarding FDI screening in the EU and Horizontal Safeguard Clauses implementation. The efforts of Ministry’s personnel responsible for the Presidency of the Council of the European Union will be focused on the coordination of 72 technical meetings in Brussels of various working parties in trade policy area and three informal meetings in Romania of the main working parties (Trade Policy Committee – Full Members – organized in Bucharest, Trade Policy Committee – Services and Investment – organized in Bucharest and Working Party on Trade Questions – organized in Buzău).